Faria Beede offers a comprehensive line of marine gauge styles available at your local Marine supplier. 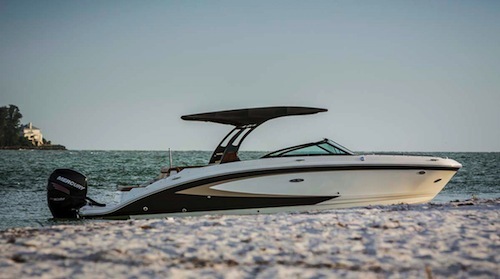 Search our catalog to find the style that fits your boat or upgrade needs. Faria Beede offers custom capabilities that are almost limitless for volume applications. You work directly with our design team to create proprietary instrumentation that is exactly right for your product line. 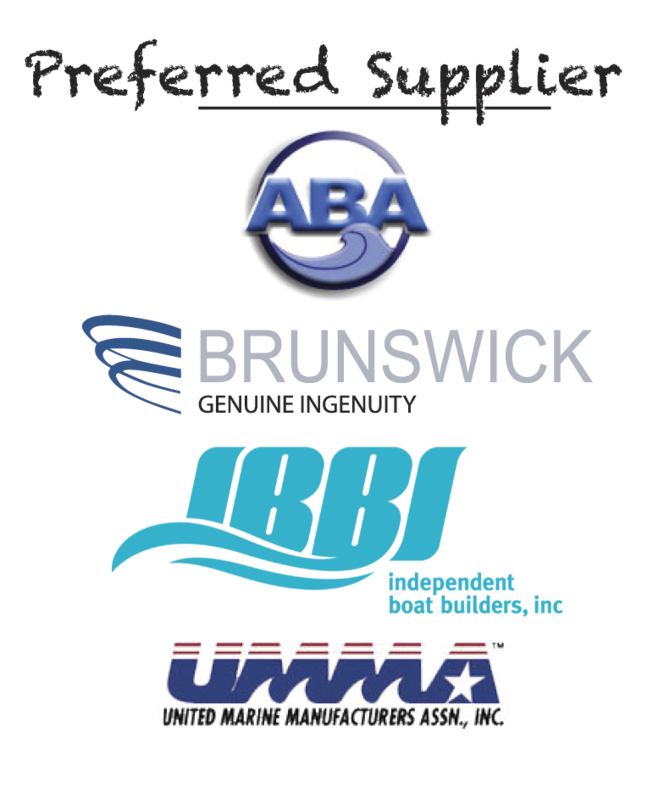 OEM's buy direct in bulk or in pre-wired custom panels through major panel and wire harness manufacturers across the country. In addition to Marine, Faria Beede is a major manufacturer of Automotive cluster instrumentation and a prime supplier of Military instruments to the U.S. Government. These combined volumes provide tremendous purchasing power and added production efficiencies. Exacting quality control inspection throughout the manufacturing and assembly processes, utilizing proven statistical processes control methods ensures you get a product that will last and provide years of service. Value engineered specifically for the demanding marine environment, only Faria Beede can provide rugged, reliable marine instruments with quality second to none at such competitive prices. 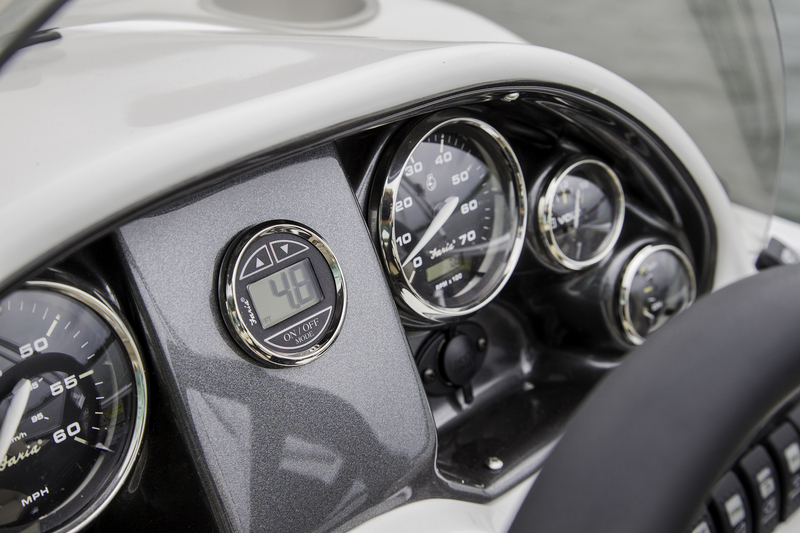 There are more than 300 boat manufacturers world wide using Faria Beede gauges. A vertically integrated company, Faria Beede offers the total solution for the designer looking for something different in their dash. With in-house design and development, component manufacture and instrument assembly Faria Beede can offer unsurpassed styling, unique design and at competitive prices. In fact, we've been doing it for more than 60 years. We use the finest materials to provide the builder and end user both only the best experience. Choose from over 20 different bezel types including, gold, stainless steel, powder coated aluminum (in many different colors), brushed aluminum and titanium. Our designers have been trained in light distribution techniques so that we can offer the best night time lighting available. Dial styles can be embossed, back-lit, edge-lit and painted with your graphics. You can use metal, stainless or brushed aluminum and plastic. Just ask, our designers. 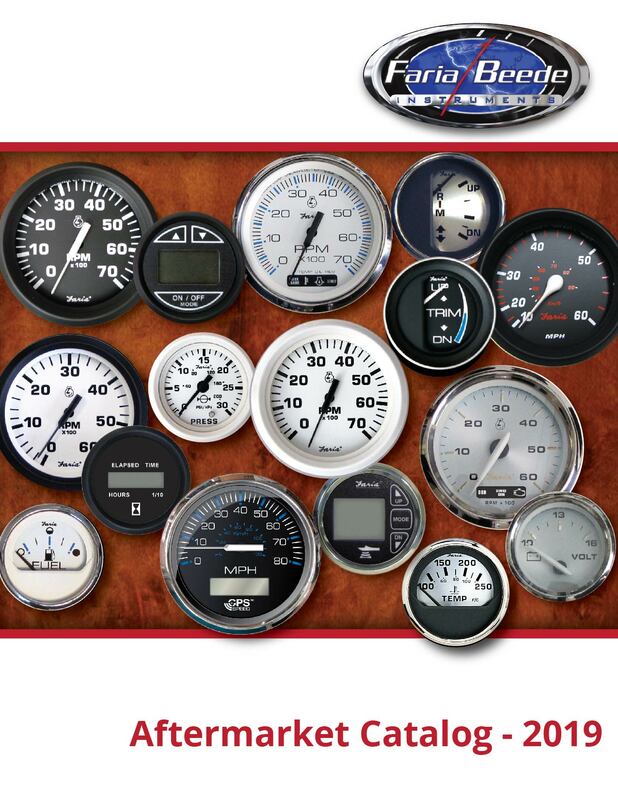 They will use the latest technology to build your gauges exactly as you envision. In some cases, we can even have our 3-D digital printer print a prototype for you to proof.